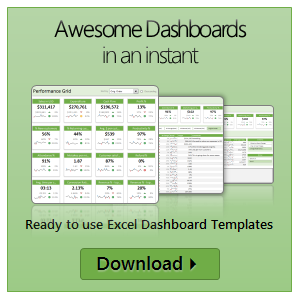 One of the coolest features of Excel 2016 is forecasting. Today, let’s understand how it works with a sample data set. 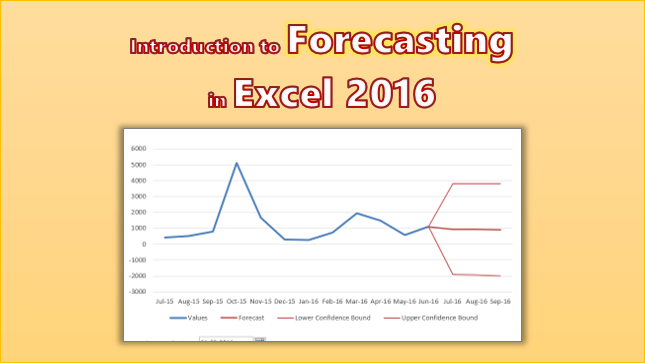 Watch below video to understand forecasting in Excel 2016.